We appreciate your time, expertise, and creativity as a generous donation to conservation advocacy and a wonderful fall outing on the weekend of September 16th. Many collective hours of interpretation planning, program development, and exhibit production were invested for us to participate in Riverfest, a new event organized by River Valley Alliance and its partners. 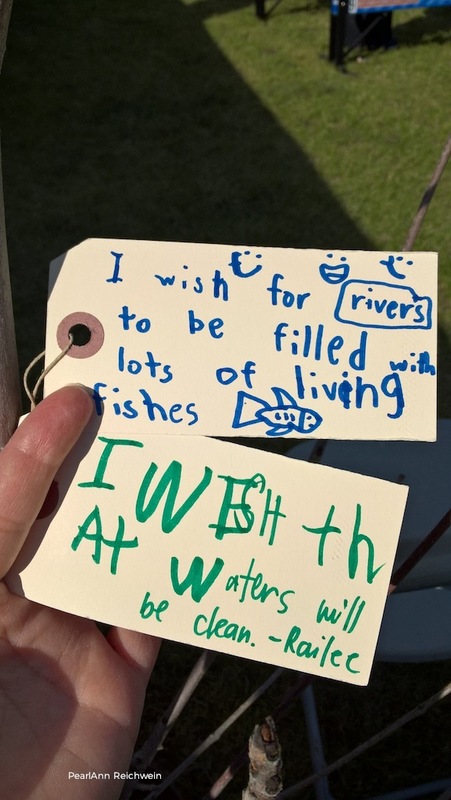 Our many festival visitors -- in an estimated total crowd of 2,700 -- were amazed to learn so many fish species live and spawn in Whitemud Creek, and swim in the North Saskatchewan River right here in Edmonton. This was a significant win for public nature education. 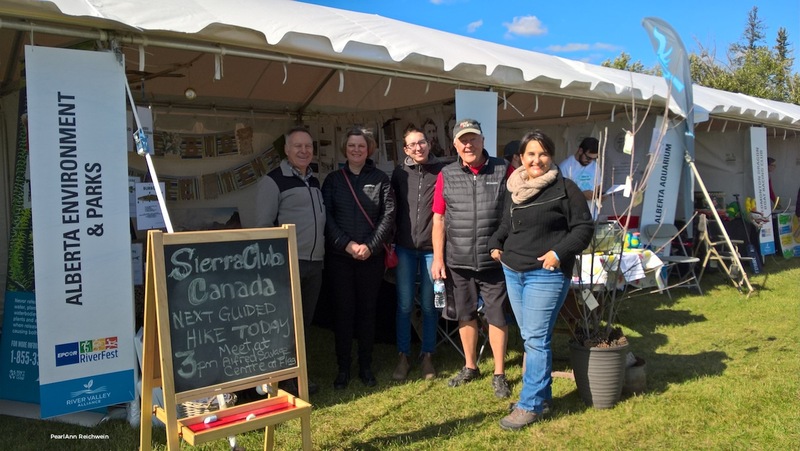 Sierra Club Canada Foundation's local volunteers are ongoing advocates for Whitemud Creek and its protection, especially as it supports local habitat and feeds an interprovincial waterway. We acknowledge the Royal Alberta Museum for fish specimens on loan, Fisheries and Oceans Canada for fish population data, and a dedicated crew of volunteer outdoor educators and park interpreters for exhibit production and guided walks. Special thanks to Chelsea Parent, Michelle Murphy, Paulina Retamales, Lauren Markewicz and J.E. Brownlee for professional and technical contributions. 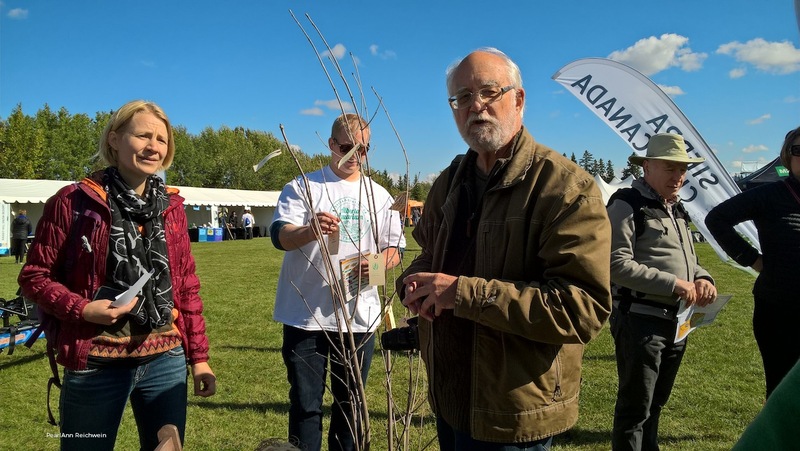 Our work for Whitemud Creek and watersheds attracted many champions of conservation. About fifty citizens signed "Love Your Headwaters" campaign cards gathered by our volunteers to support CPAWS and Y2Y advocacy for establishment of a new Bighorn Wildlands Provincial Park in Alberta. This excellent push collaborates toward protection of habitat on the eastern slopes of the Rockies and the North Saskatchewan River -- a vital source of drinking water for downstream communities. You, too, can send a card to Premier Notley and Minister Phillips to encourage the Bighorn Wildlands proposal. We also gathered public input on our conservation wish tree and learned in dialogue with visitors to The Big Nature Tent. 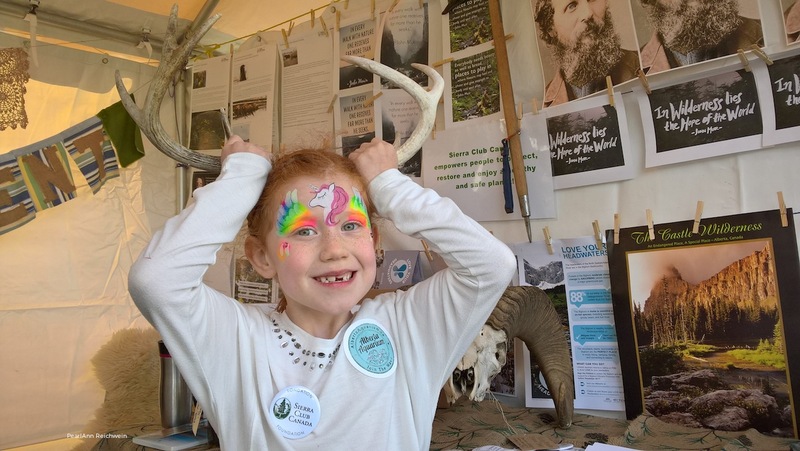 Our pop-up museum featured an inspirational celebration of John Muir on the 125th anniversary of Sierra Club (established 1892) and an array of our local Alberta conservation projects. 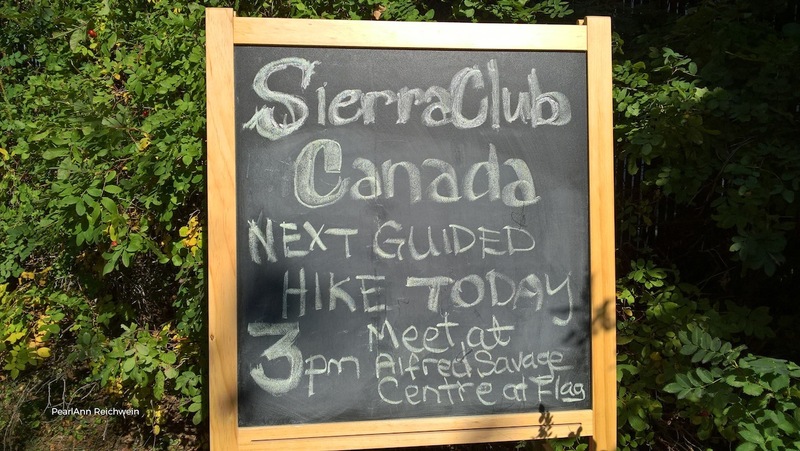 Two walks guided by Sierra Club Canada Foundation's Edmonton volunteers Charlie Richmond and Richard Stein shared rare features of Whitemud Creek Ravine. Welcome conversations with other exhibitors focused on conservation, parks, and nature education. 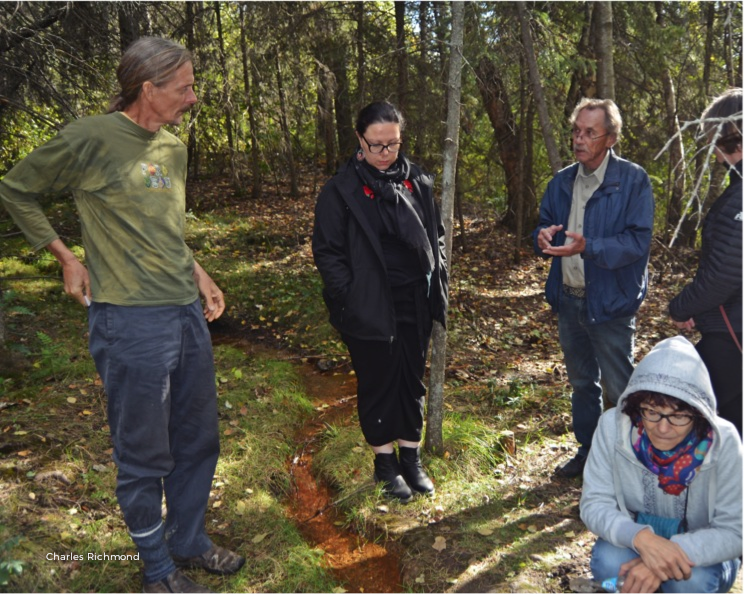 We also gained insights into Whitemud Creek's fish populations from local fishers of all ages. 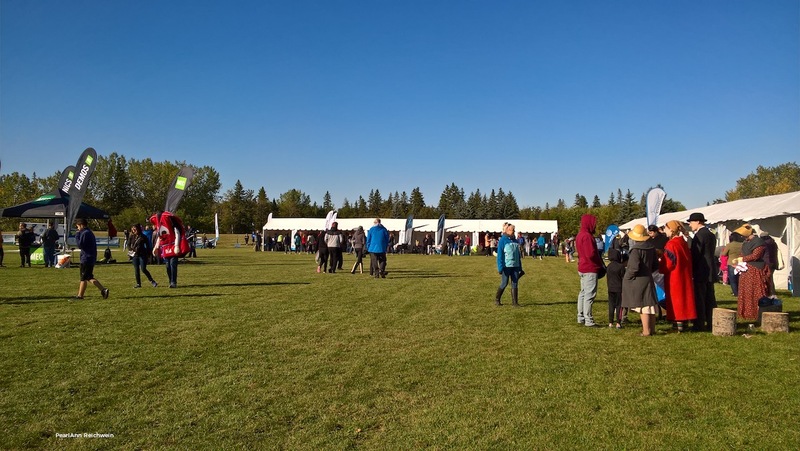 Overall, it was a positive learning interaction and festival event at Whitemud Park and Whitemud Equestrian Park. 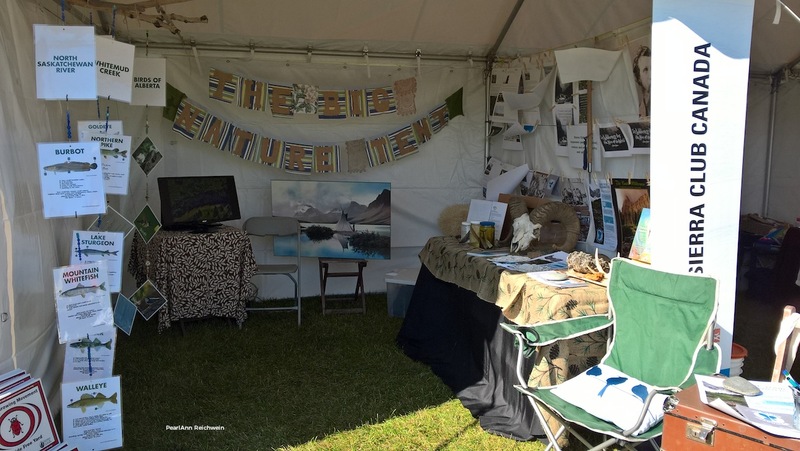 From burbot to bighorn sheep -- and other "Wild Wonders of Our Earth" at The Big Nature Tent -- thank you for caring about our environment and conservation efforts in Alberta. We sincerely appreciate your support and community advocacy. The smiling unicorn with deer antlers says it all.